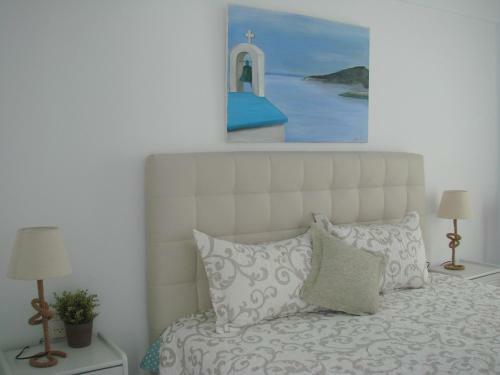 The 2-star Εvi Evan Hotel is located in Galissas, Syros. The hotel common facilities include garden. The property offers triple room and other might be available upon request. Amenities of the rooms include a/c, etc. The on site parking is free but reservation in advance is required.